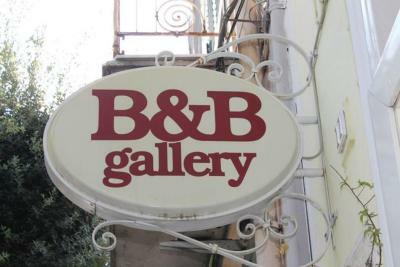 Lock in a great price for B&B Gallery – rated 8.6 by recent guests! Super friendly staff and great location. They held our bags after we checked out so we could tour Pompei. Their family restaurant was amazing and the food was great. 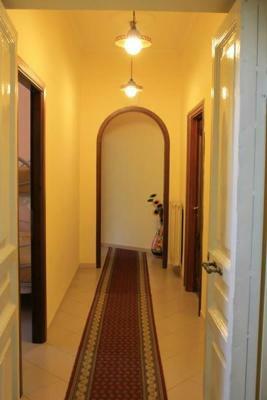 Great location, Liliana is super friendly and helpful. would come back if travelling to Pompeii. We like the accommodations (except the mattress). Our room had a nice balcony and we love our Mediterranean style-patio-entrance. Large room, everything worked fine. Lack refrigerator. Breakfast was at the owner's restaurant every morning a few steps away; their staff was delightful and personable. Location was in front of the main square and they got out of their way to make our stay pleasant. Of our month long trip, this was the best! The breakfast was not included but we ate at their restaurant and it was great. We felt like family and loved the owners. great hosts, great location... walk to ruins. Clean and easy. The rooms were comfortable and adequate for our needs. 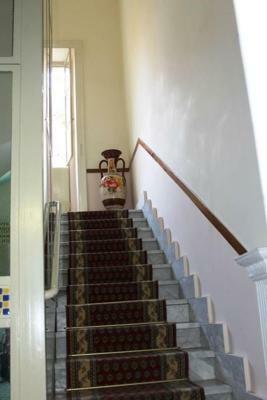 Central location Close to all amenities with good transport links. 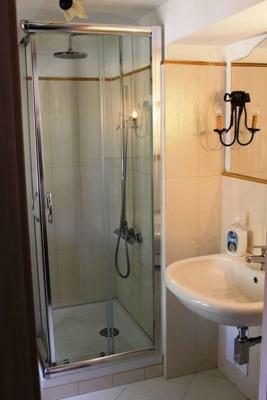 The negative (minor) comments would be that the shower heads and taps needed descaling as had to run around the shower a couple of times to get wet. Friendly & helpful staff. Location was excellent and I loved the bohemian decor. 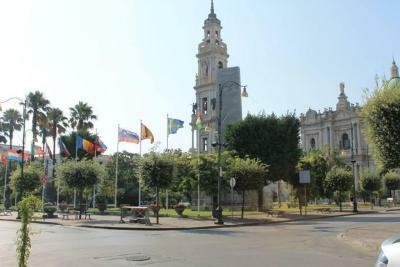 Location was good, opposite nice square and church, plenty of eateries close. A little bit away from the Pompeii madness and buses - have never seen so many tourist buses in one place! Easy walking to ruins. Air conditioner worked well. Bed quite firm and sheets not nice -rough. Hostess very pleasant but due to limited English unable to provide much information on location. No map available which was unusual as all previous accomodations in Italy have provided. No fridge available. Reasonably quiet and minimal disturbances at night although dog in one of the rooms barked whenever we walked past. Breakfast was okay - yoghurt, juice (orange only), and doughnut. Would have preferred plain croissant or similar as loads of sugar on doughnut. Espresso coffee very good. Location for breakfast good. Very nice, spacious and quiet room close to Pompei Scavi. Clean with nice bathroom, our room was without air condition but with the large ceiling fan, which was quite enough to refresh the air in the room. We stayed for 2 nights, all around are various options for eating outside, free parking was provided immediately next to the building. Train station for Naples or Sorrento is 30 min to walk. Vesuvio is 40 minutes by car. Fantastic location. Close to restaurants and very friendly owner. Found a car park for free infront of appartment! Brekky was great. Would stay there again! 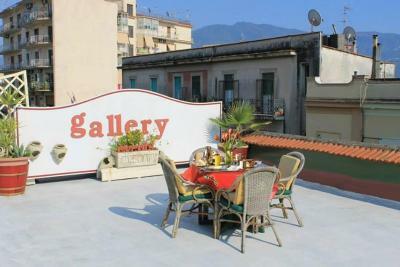 Offering free Wi-Fi throughout, air-conditioned accommodations, and a sun terrace, B&B Gallery is a 5-minute walk from Pompei Train Station and 3.7 mi from the beach. An Italian-style breakfast is available daily and includes fruit juices, cappuccinos, and croissants. Rooms at the Gallery are furnished in a classic style. 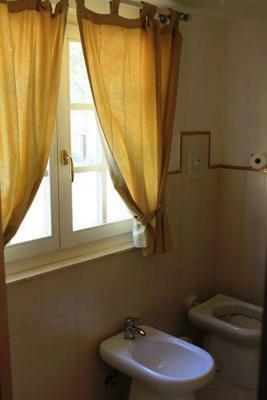 They have tiled floors and a private bathroom with shower. On-site parking is free. In the surroundings, guests can visit Pompei’s well-known archaeological sites. The nearest bus stop is 50 feet away. 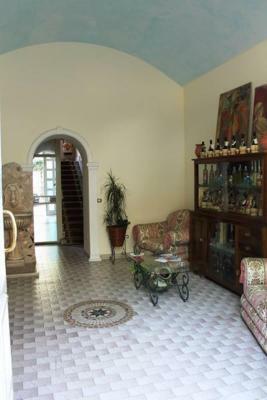 뀐 Located in the top-rated area in Pompei, this property has an excellent location score of 9.5! 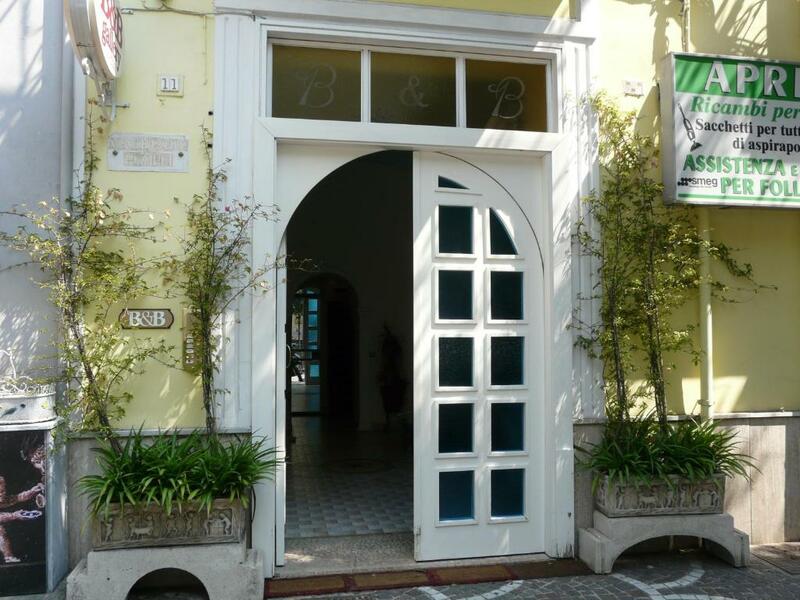 When would you like to stay at B&B Gallery? 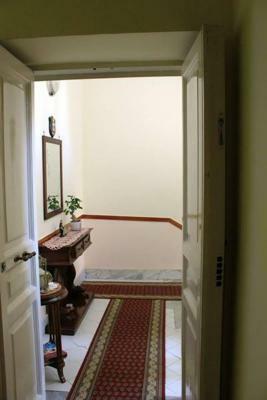 Offering free Wi-Fi and air conditioning, this classic-style room features tiled floors and a private bathroom. House Rules B&B Gallery takes special requests – add in the next step! B&amp;B Gallery accepts these cards and reserves the right to temporarily hold an amount prior to arrival. B&B Gallery accepts these cards and reserves the right to temporarily hold an amount prior to arrival. Please inform B&B Gallery of your expected arrival time in advance. You can use the Special Requests box when booking, or contact the property directly using the contact details in your confirmation. Didn't like the smell (smelt like animal urine). The hotel owner has dogs and they were barking like crazy. I had to call to ask to do something about it. That day no one was there to check me in - the owner had a wedding and was very occupied. My messages were not responded to. However, I must say, the people in Pompei are exceptionally friendly and welcoming and even though I couldn't get into my hotel for about an hour, I was offered a table and chair and a drink in the house by a friend of the hotel owner. Lack of choice for breakfast. Map. Bed. It was quite noisy, you could hear everything outside. Lovely owners, so nice and helpful. 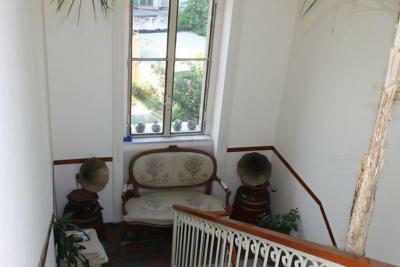 Great location, very nice property. Breakfast was a little pathetic. Bed was a bit hard and towels could be better. The breakfast is of a very simple continental type and everyone gets exactly the same (small juice, a small yogurt, croissant, and a cup of tea or coffee). 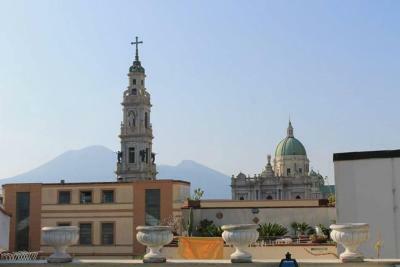 Good location - easy walk to both Pompei Central and Santuario stations. Also easy walk to one of the Pompei ruins entrances. The owner was very helpful and gave us an early breakfast on the day of departure. Beds were very very firm. Dorm style. Internet issues. Towels were crispy. Location & owner were A+. The tv didn't work very well and no tea/coffee making facility. Shower a little small. Place also needs a freshen up. But i would definitely stay again, nothing that bad. 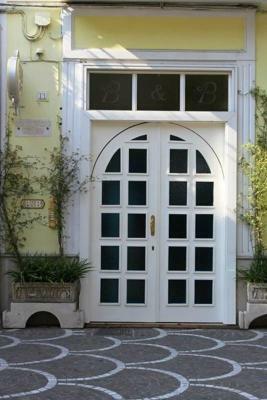 The owners were really lovely and helpful and the B&B location is great, in between the train stations and close to pompei ruins. Great wifi signal. Lots of restaurants and cafes and I particularly recommend the owners restaurant opposite serving delicious pizza. A great welcome and support, very kind host lady and nice breakfast.